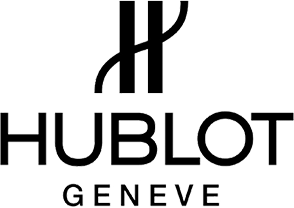 Founded by Italian Carlo Crocco in 1980, Hublot is a Swiss luxury watch line taking after the French word meaning “porthole.” Crocco first came out with a Hublot watch design that featured the first natural rubber strap in the history of watchmaking, taking three years’ worth of research to make. It was a huge hit, allowing the distinction of being a first-class luxury timepiece. Why pawn your preloved Hublot with PawnHero? Using luxury items such as Hublot timepieces to help meet short-term cash needs may be a better solution than applying for a loan. When you pawn or sell Hublot timepieces to PawnHero, you can easily get appraised and receive cash the same day in just three simple steps—all done at the comforts of your home. At our pawnshop, we guarantee high appraisal with low-interest rates and no service charges or penalty costs for late payment or loan renewal. Pawn or sell your Hublot watches at PawnHero—the country’s first online pawn shop!